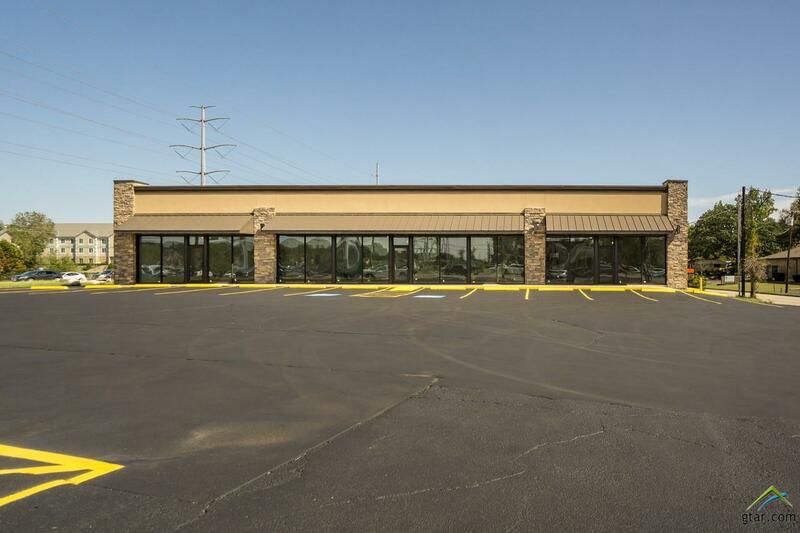 4,463 sf Retail Building on Broadway Ave.; Renovation completion Summer 2017. Can be subdivided. Two Suites remaining. Access from S. Broadway Ave. and Barbee Drive. 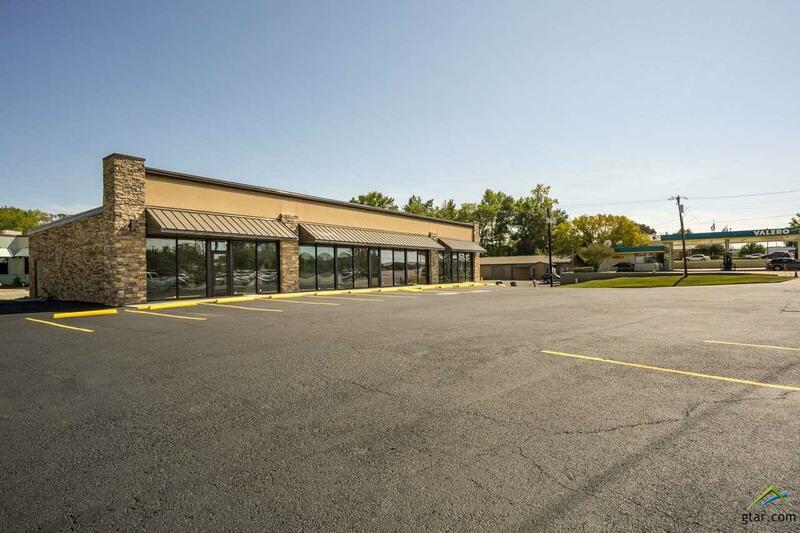 Triple Net Lease: Tenant responsible for pro rata share of Common Area Maintenance, Taxes and Insurance. 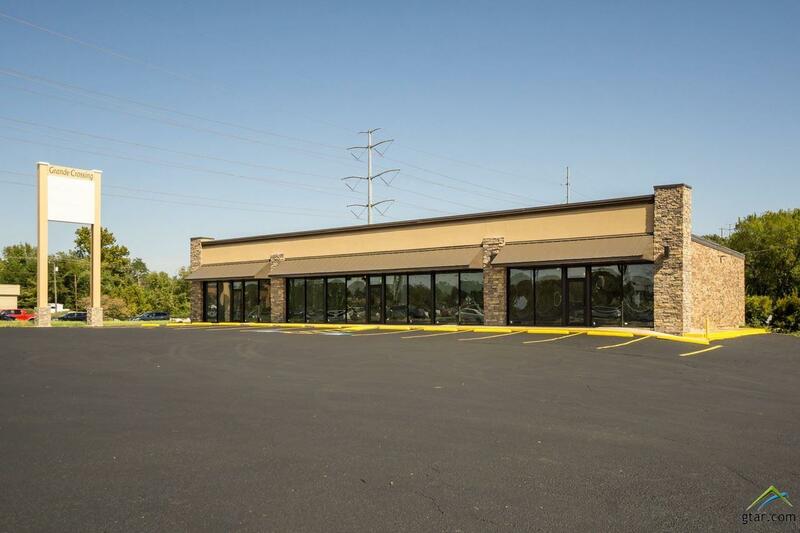 Lease rate is 25 sf/yr + NNN Prominent, high visibility, S. Broadway location. Traffic counts in excess of 43,600 VPD. 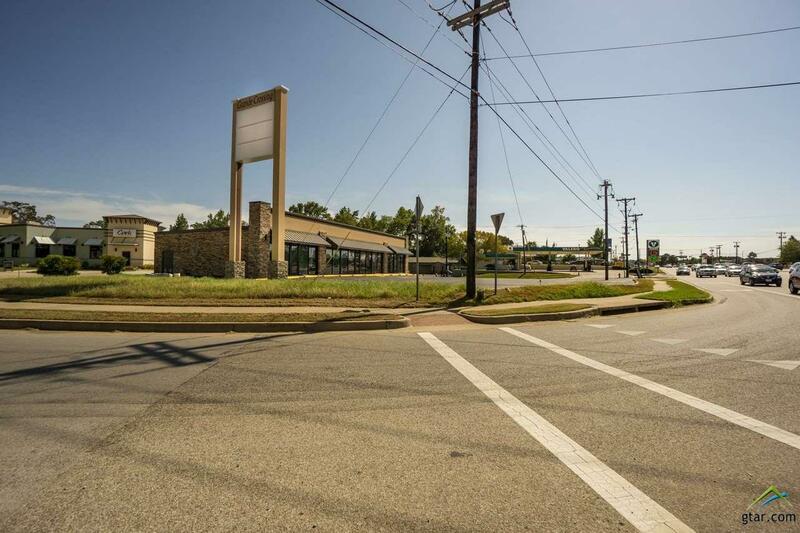 Located in Tylers most dynamic growth corridor.